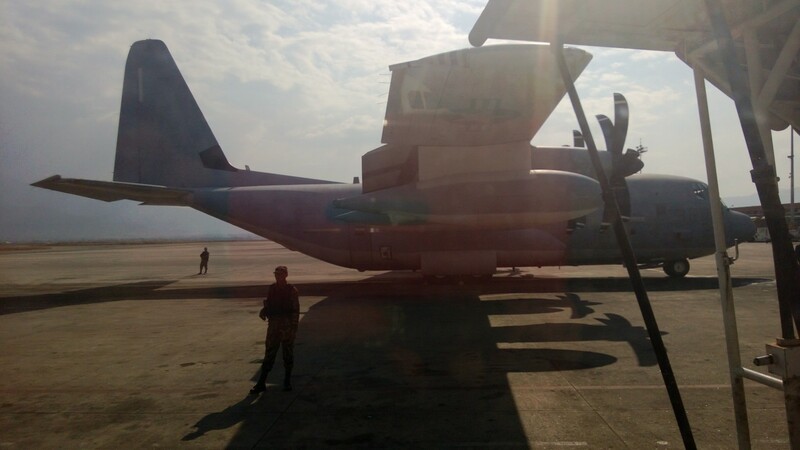 Once we landed in Nepal, it became clear that the US Marines were on some kind of special mission here. 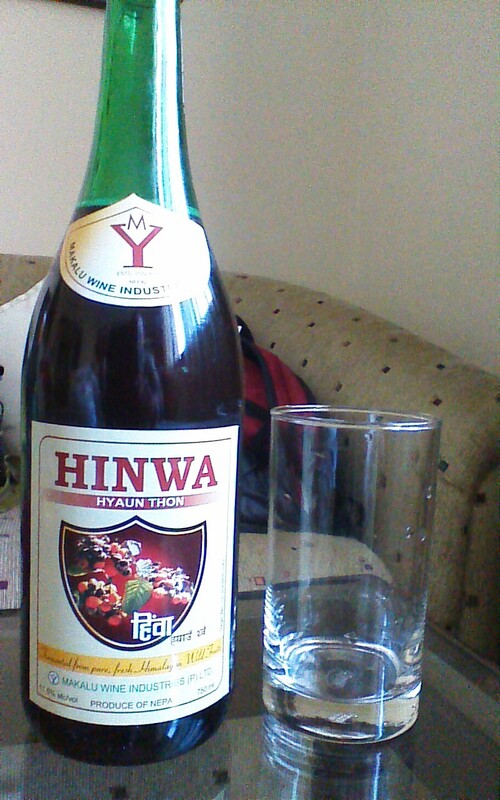 From there, getting the Nepal visa was simple and easy. We passed through immigration must faster than everyone that already received the Nepal visa in their passports. Overall initial perception of Nepal is very positive. Kathmandu is relatively clean and modern in many ways. 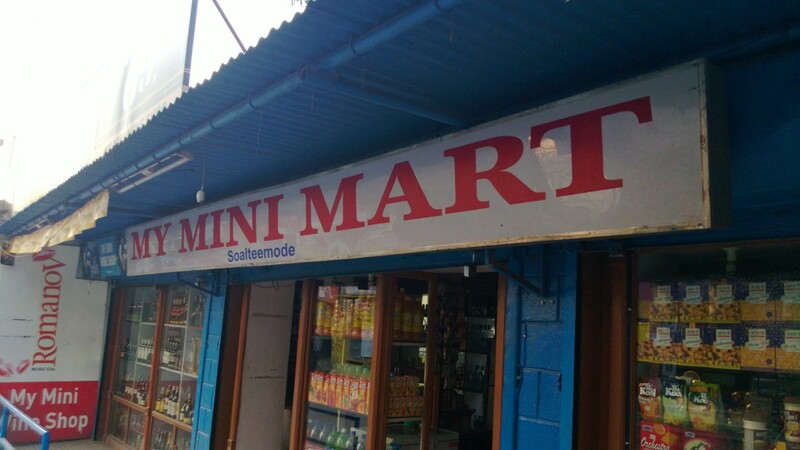 It was easy to walk down the street to a local mini-mart and find some local drink. This entry was posted in International, Travel, Uncategorized and tagged Nepal, Travel. Bookmark the permalink.